What you should know and what we have learned. Captive programs provide a unique opportunity for organizations to form a high-performing group with ownership and control of its insurance program. Essentially, by forming an alliance with other organizations that are dedicated to maintaining employee health and wellness, a company’s risk pool is stabilized, costs are reduced and profits are returned to the captive owners rather than to the insurance companies in the traditional market. 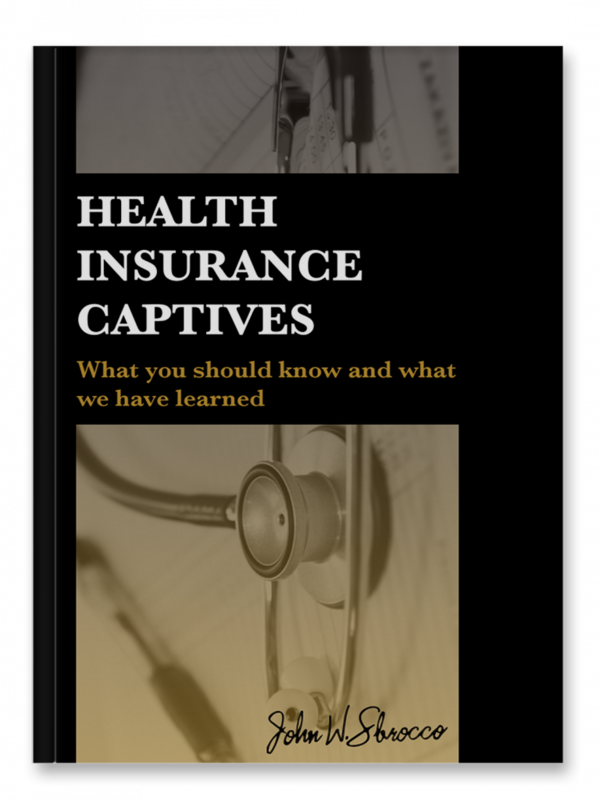 Health insurance captives, also known as medical stop-loss insurance captives, have been around for awhile even though they are still not widely adopted. They can be a successful part of a cost control strategy. Where should we email your ebook?